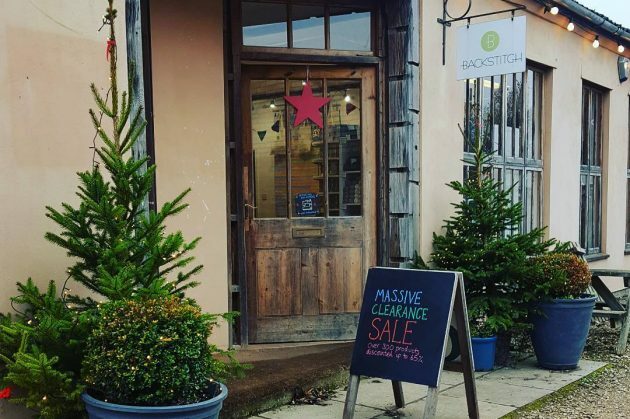 A little blog post to tell you all to have a wonderful seasonal break. I do hope you all have time to put your feet up by the fire and work on a light stitching project, or perhaps just close your eyes and drink in some peace! 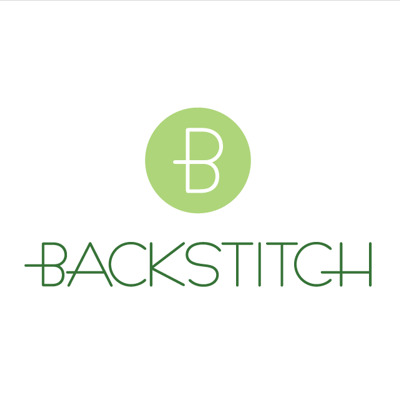 At Backstitch we will be trying to get some time to relax too, so we will be closing for some of the break. Please see below for our reduced opening hours.